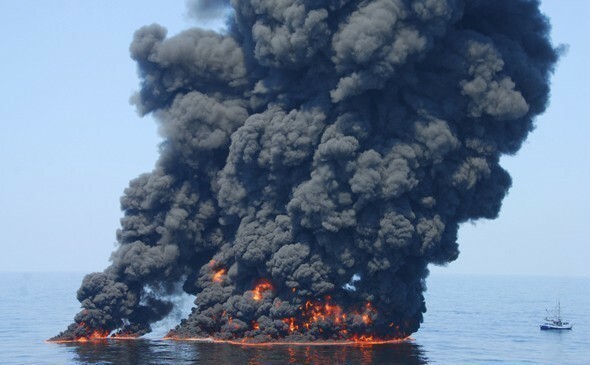 The economic fallout of the BP oil spill is estimated to cost U.S. Charities as much as $US900 million by 2012. The current US gulf coast BP oil spill will have a profound impact on charitable giving until at least 2012, according to data from PhilanthroDEX, an online U.S. charitable giving index. PhilanthroDEX says the loss of charitable gifts is forecast to be $200 to $300 million in 2010 and as much as another $600 million in 2011- 2012. However, it says the total effect on giving will depend on the number of states directly impacted by the oil spillage and its subsequent ripple effect on the U.S. economy. Rob Mitchell, the CEO of Philanthromax, (which has launched PhilanthroDEX) and the former President of the American Cancer Society Foundation says the US states of Louisiana, Mississippi, Alabama and Florida are just beginning to feel the economic effects of the spill including revenue and job loss. Mitchell says that within the next few months, the oil spill will likely impact additional states, such as Texas and the lower Atlantic seaboard and charities that derive a significant portion of their philanthropic revenue from these areas will be adversely impacted now and for the foreseeable future. The BP oil spill is a massive ongoing oil spill in the Gulf of Mexico that is said to be the largest offshore spill in U.S. history with hundreds of millions of gallons spilled to date. The spill stems from a sea floor oil gusher that resulted from the April 20, 2010 Deepwater Horizon drilling rig explosion. The explosion killed 11 platform workers and injured 17 others. Associated Press is reporting that the British Petroleum giant is still to decide how to handle claims filed by religious groups and other charitable organisations that people can no longer afford to contribute. AP reports that Pastor Dan Brown who runs a small coastal Anchor Assembly of God Church has filed a $50,000 claim over lost revenues saying his storefront church outlived Hurricane Katrina and is now struggling because of the oil crisis. 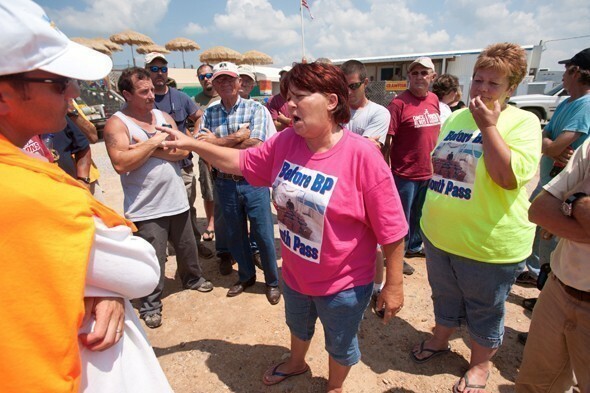 Brown told AP that shrimpers and oystermen left jobless by the oil spill in this seafood town can barely afford to feed their families and pay their boat loans, much less give money to their church, with giving and tithing down by $12,000 over the last few weeks and the oil spill will cost another $38,000 in lost revenues over the next year, making up the total of the church's claim. According to PhilanthroDEX data, the impact of the oil spill will begin to erode a measured 9.2% rise in charitable giving for the first five months of 2010. Not for Profits in the US received charitable contributions of $133.82 billion between January and May 2010, an increase of 9.2 percent over the same period in 2009. PhilanthroDEX has been created by a team of 25 PhD mathematicians, analysts and statisticians who evaluated more than 50 possible variables to create the PhilanthroDEX charitable giving measurement algorithm. They then compared those calculations with published annual giving data going back to 1968. The charitable giving algorithm correlates to 41 years of giving history by 99.5 percent.